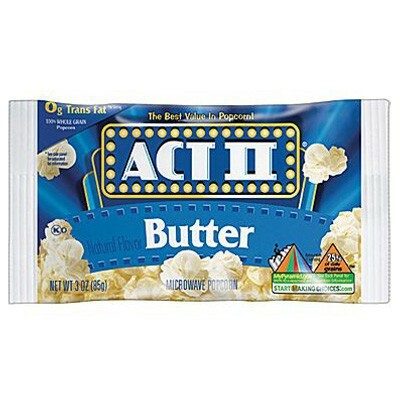 Americans are the champions of popcorn, and Act II brings you the delicious taste of real butter with these easy-to-use microwaveable popcorn bags! 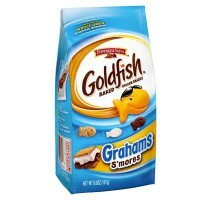 Sold by two, these bags simply need to be heated up in your microwave for 2 to 4 minutes (depending on your microwave's power) until you only hear a new "pop" every few seconds. 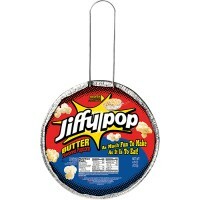 Pull your popcorn out of the microwave, open the top (careful, it's hot! ), and pour it out into a salad bowl. Enjoy in front a film, or while watching the game. 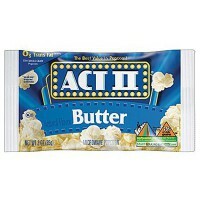 Once you've tried Act II buttered popcorn, you won't be able to do without! Put popcorn in microwave for about 2 1/2 minutes (adjust according to microwave), and stop when popcorn has slowed to popping less than once every 1-2 seconds. 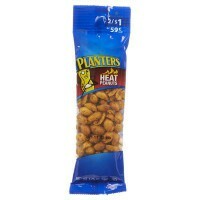 Caution: Bag and its contents may be very hot when removed from microwave. 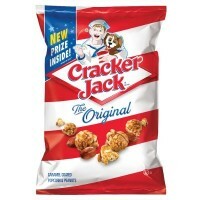 Popping corn, palm oil, less than 2% of: salt, butter (milk), natural flavors, color added, antioxidants E319-E330 (to preserve freshness), milk. Nutrition facts (for 100g): calories 406Kcal, total fat 18.8g (saturated fat 7.8g), total carbohydrate 59.4g (sugar 0g), protein 9.4g, salt 2.2g.